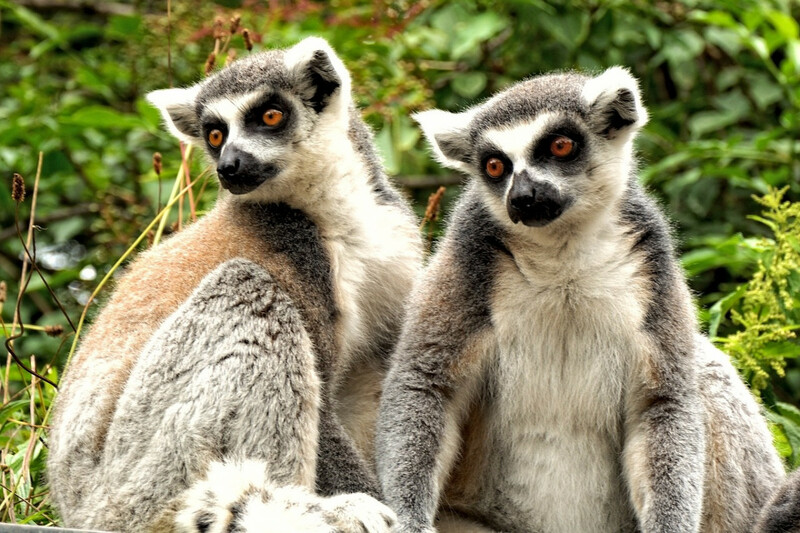 The Malagasy themselves are an endemic species. The culture fuses African, French colonial and Asian influences with homegrown tradition. This, of course, means the food is terrific. The national dish is called Ramazava and is made from local beef and mixed greens sautéed with ginger, tomato and onion. Surf, swim, photograph your brains out, but know that the country has big issues. Cattle rustlers, carpetbaggers, and corporate shysters ply their trades whilst the Gendarmes shrug their shoulders and light up another Gauloise. Heavily-armed bandits in the rural south help themselves to livestock and human booty to barter for drugs and guns on the coast. Villagers sick of seeing pilfered female stock, cow or otherwise, retaliate violently. Local blacksmiths forge more guns than nails. Desperate to feed their families, (70% of people in Madagascar have suffered malnutrition) rural Malagasy burn their futures. Full of possible cures for cancer or male pattern baldness, islanders torch rainforest to make and sell charcoal. 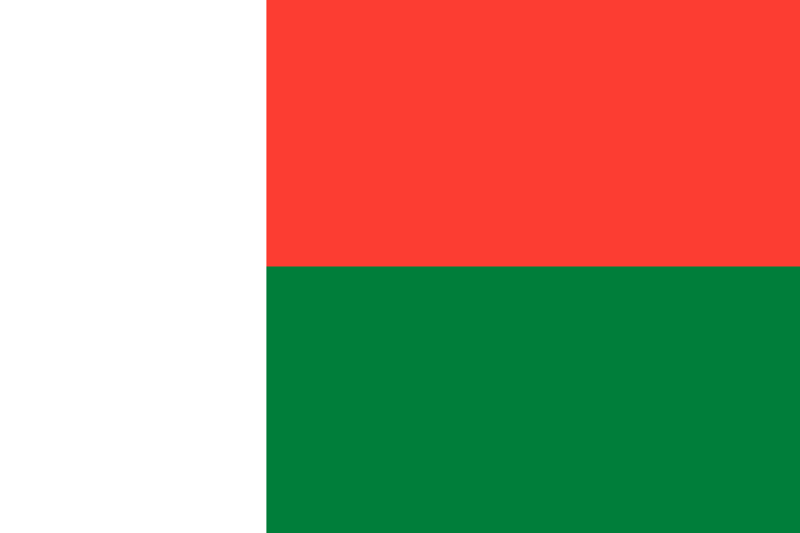 The Madagascar government is trying to harvest its vast oil reserves and promote tourism. The government has begun a plan to build paved highways through the country. The road project could bring better health care and education to the country. Highways could also bring HIV and speed up trafficking by bandits, putting even more demand on villagers’ cattle stocks. This article isn’t meant to dissuade anyone from going to Madagascar. Get some good travel medical insurance and go soon, before the red on l’îsle rouge turns to blood.